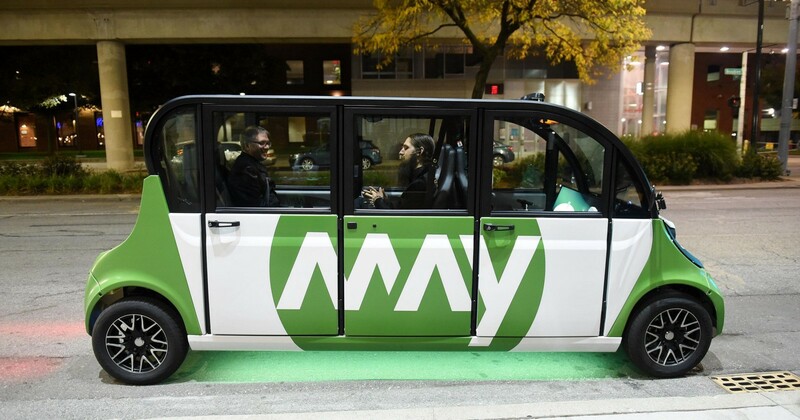 Grand Rapids and May Mobility are launching a pilot to study how mobility impacts city infrastructure and prepare the community for autonomous vehicles. The program will also focus on how these autonomous vehicles improve or affect the mobility of elderly and disabled people. Grand Rapids is one of three cities participating in the Ford City of Tomorrow Challenge. The Challenge will dive deep to understand mobility barriers, identify needs and select a focus for improvement. Up to $100,000 in pilot funding will be given to one idea to demonstrate how it can address transportation needs with a tangible solution. 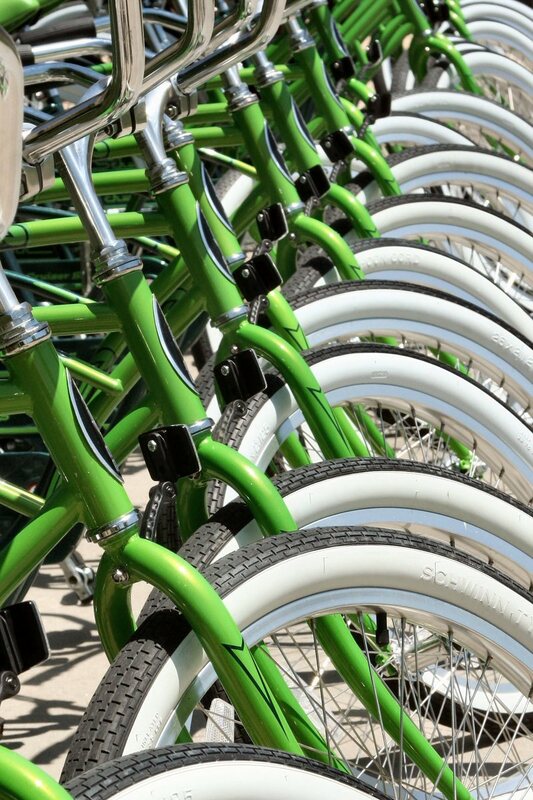 Mobile GR is moving forward with expanding transportation choices in Grand Rapids, including bike share and other shared mobility modes. 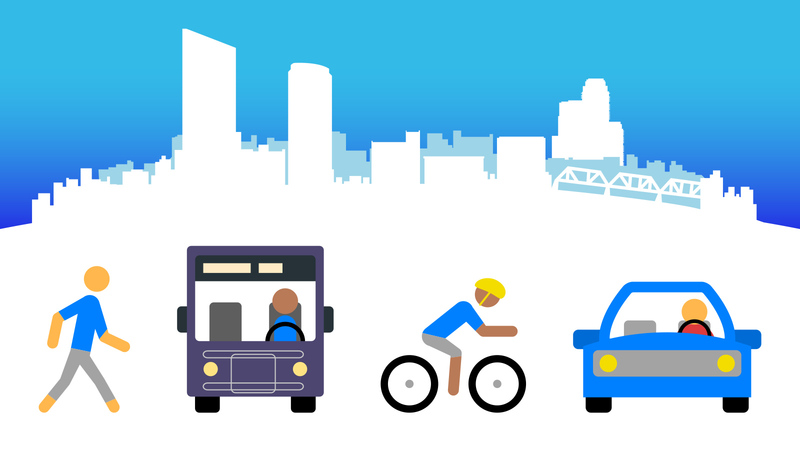 We are excited to roll out shared mobility options as part of a unified strategy starting in 2019. This is our community platform for exploring and downloading open data. You can analyze and combine Open datasets using maps, as well as develop new web and mobile applications. Grand Rapids is a Champion City for the Bloomberg Philanthropies Mayors Challenge.